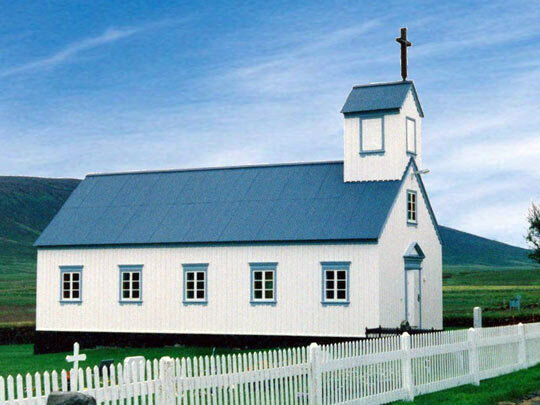 Gård og kirkested i Suður-Þingeyjarsýsla. – Her ble mormor, Juliana, døpt i 1891. 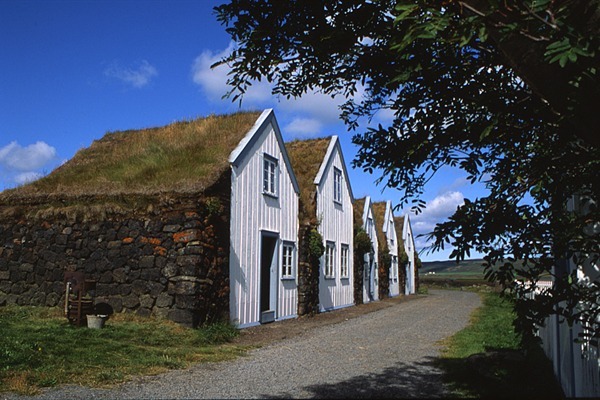 «Grenjaðarstaður is the site of a church, and also of one of the most famous turf farms in Iceland.